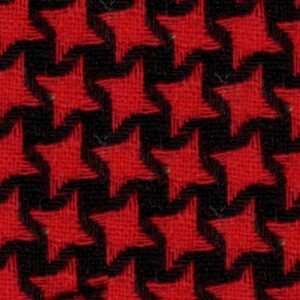 100% Pure Wool Houndstooth designs in classic black and red. Excellent quality, made in Italy. 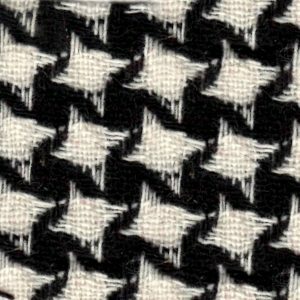 100% Pure Wool Houndstooth designs in classic black and white. Excellent quality, made in Italy.